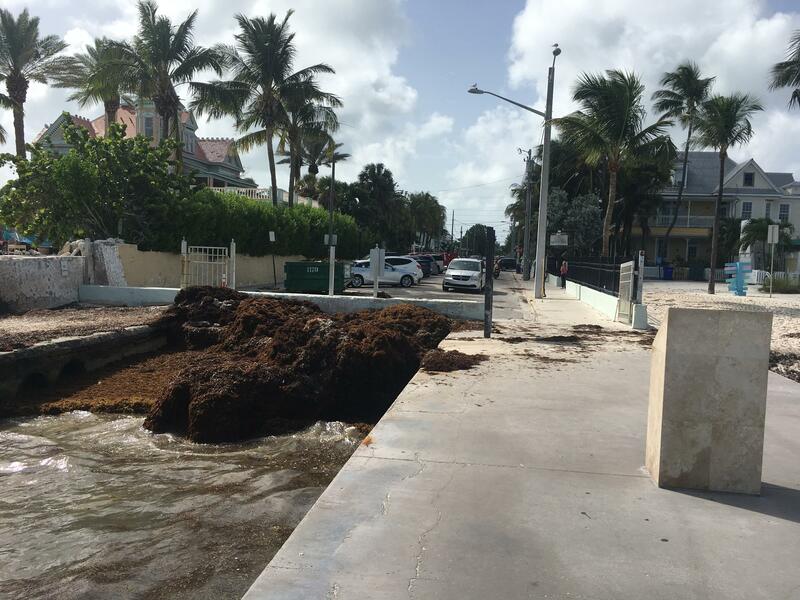 The Atlantic Ocean end of Duval Street is owned by the city and has a pier, parking places and a trash container to collect seaweed. Nine parking spaces are set to be replaced by new landscaping, pavers and seats for patrons of a nearby restaurant and guesthouse. But that is likely to change soon. 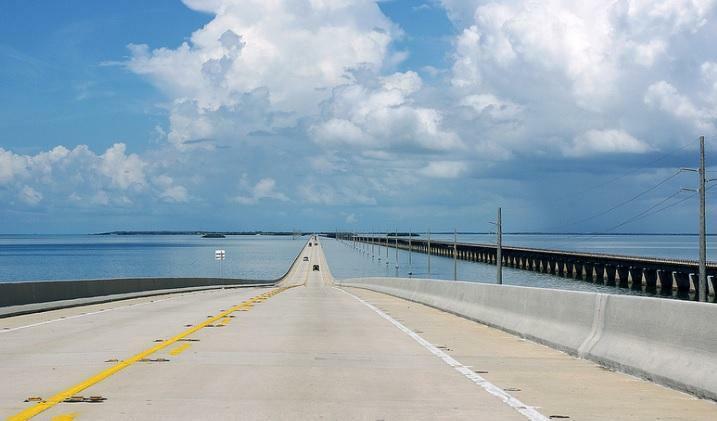 This week the city approved plans to bring more people to the ocean end. 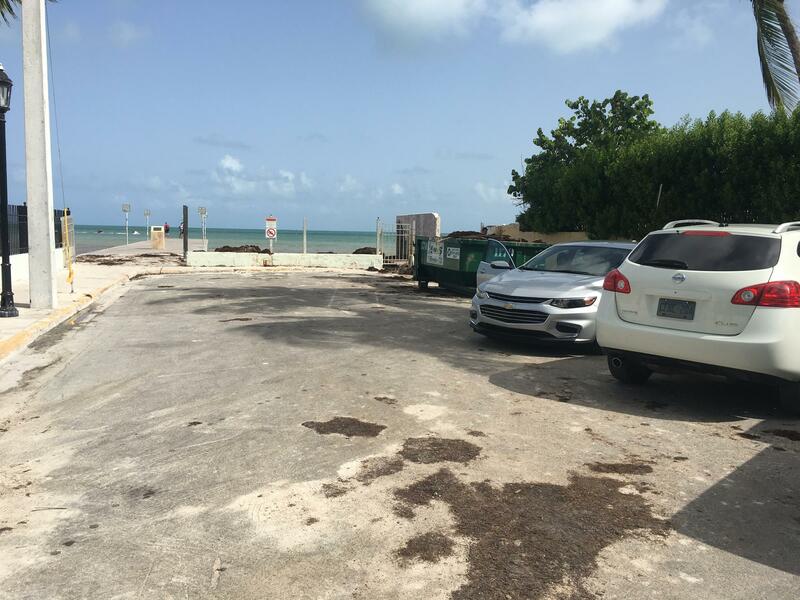 It's set to become a so-called 'pocket park,' with tables where people can eat food from two nearby businesses, the Southernmost Beach Cafe and the Southernmost House guesthouse. The improvements will be paid for by the businesses. Michael Halpern from the Southernmost House guesthouse said the city initially approached him about the project. "Each time I agreed to do it, the city never moved forward. We've been talking about this for 10 years," Halpern said. Some residents opposed it. Jay Abrahams, who lives in the neighborhood, said the city was handing off public property for private use and that few locals would likely view it as a park. "This plan has turned into a crowded mess and will soon be two restaurants with alcohol being served and loud music," Abrahams said. "Let the partiers stay downtown. Leave the beautiful view uptown." 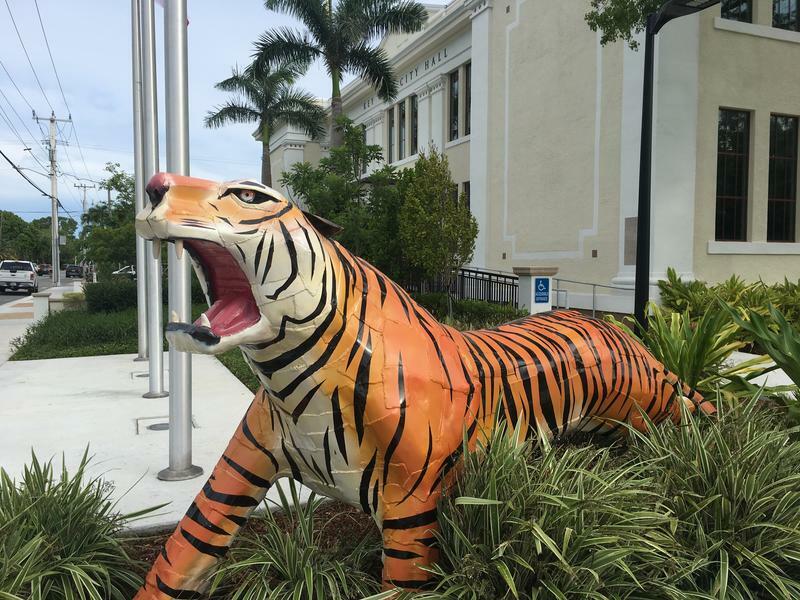 The City Commission approved the plan Tuesday by a 5-2 vote. Hottest July Ever? It Was In Key West. 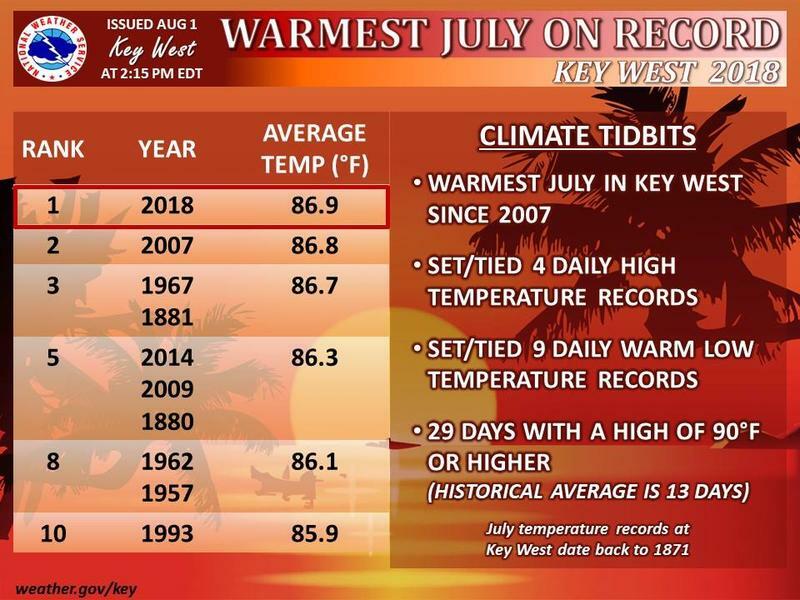 July this year was the hottest ever recorded in Key West — where officials have been keeping weather records since 1871.